If you want to bring some lunch food items, you're welcome to do so as well. This is an alcohol free event! There is a link in this post to the Facebook "Nor-Cal SSR Club" event already created for this tech session. 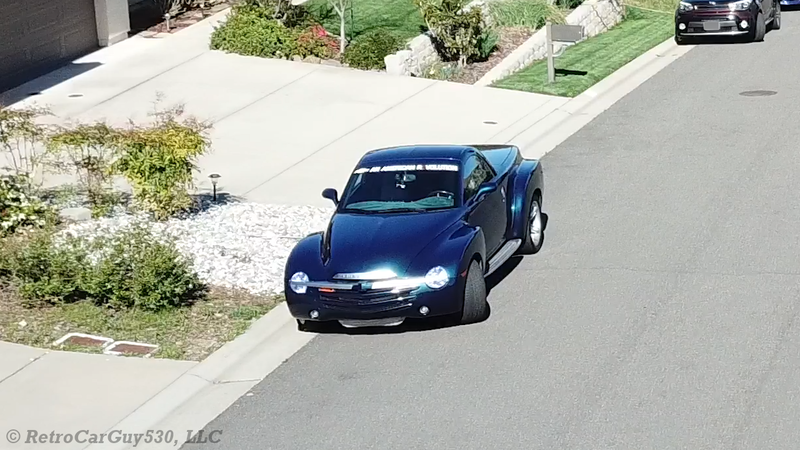 Please post a comment to that event listing the items you wanted installed/fixed/diagnosed. If you cannot post to that Facebook event, post a reply in this thread and I'll update the list in the Facebook event. If you're wanting to install any Simple Engineering parts, make sure you get your orders into Simple Engineering asap to make sure Mike has a chance to ship them in time to arrive before the event. If you want to ship them to my home, that's fine (I'll provide the address info via phone / text / private messages). 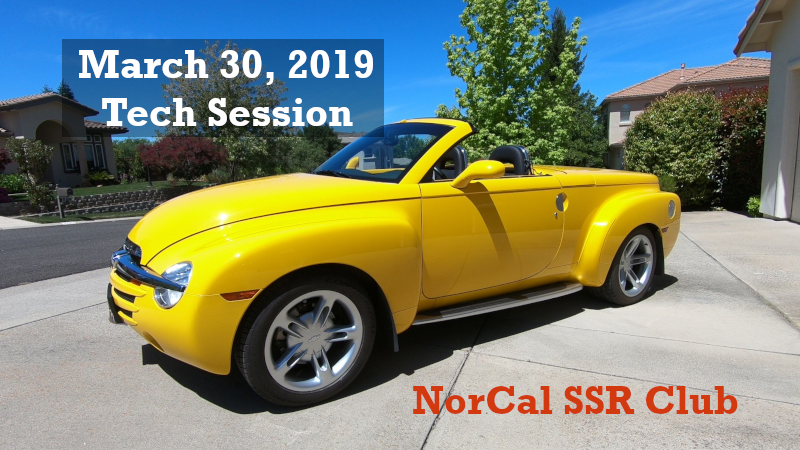 This is a quick overview of the Nor-Cal SSR Club's March 2019 club event which was a tech session located in Cameron Park, CA. 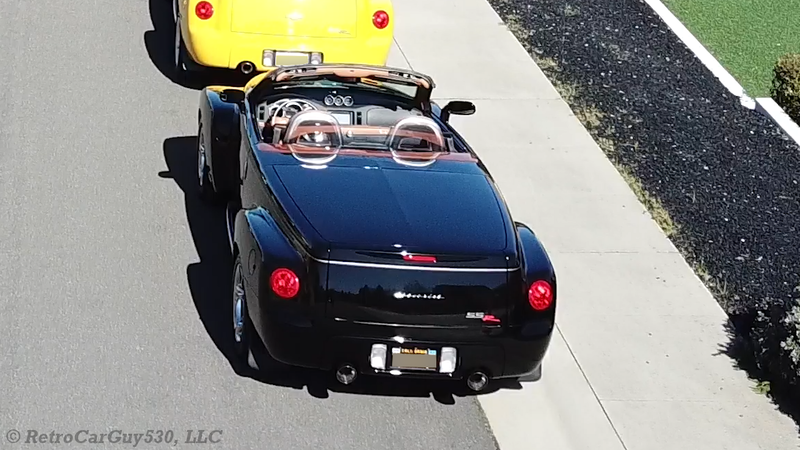 TruckNRod and PokerGuy like this. 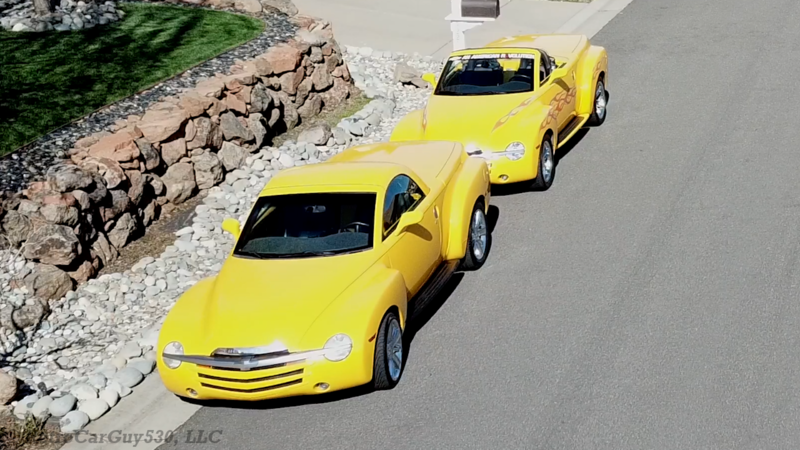 A few pics of the beautiful Chevy SSR pickups that were present at the 03/30/2019 Nor-Cal SSR Tech Session. 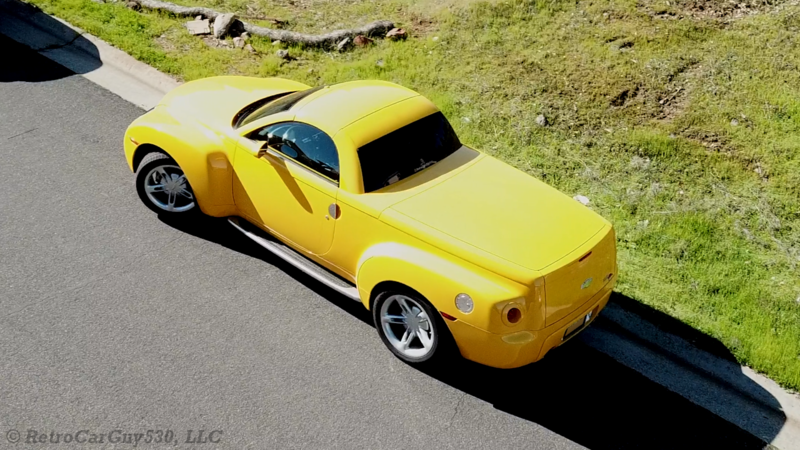 TruckNRod and Hollister SSR like this. And one more of the SSR that had most of the tech session work performed on it. Thanks for the install. I don't think I would have been able to install this by myself. shiftz33 and PokerGuy like this.